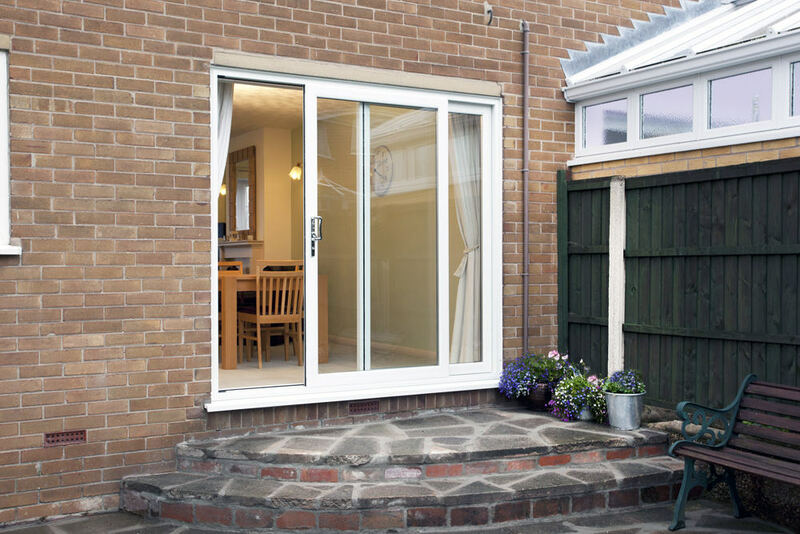 Seamlessly connect home and garden with our attractive uPVC French Doors. 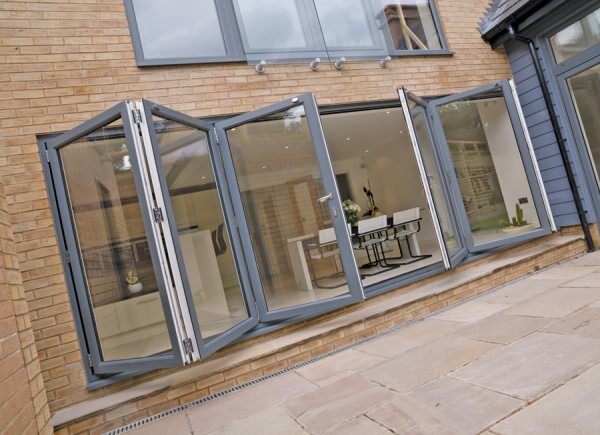 Art On Glass offer a beautiful range of French Doors in Cambridgeshire that will improve the appearance of your home. Allow natural sunlight to enter through the unobstructed glass panes for a brighter living environment. 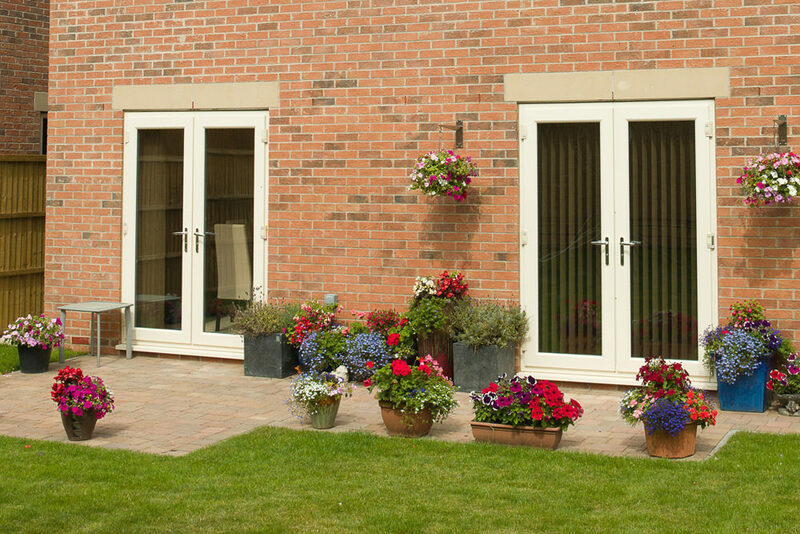 Their European elegance is what makes uPVC French doors a highly sophisticated option for any home. 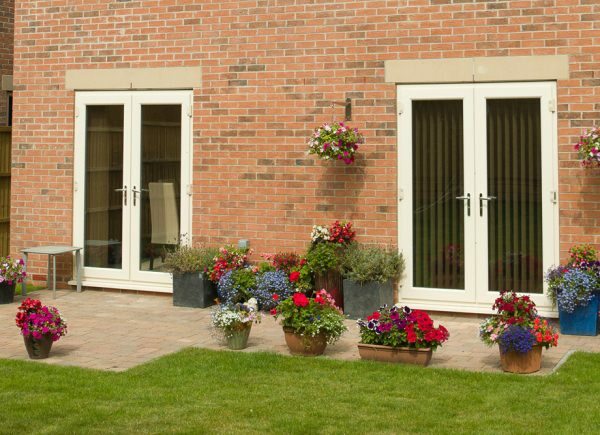 Maintaining their robust nature for many years after installation, you can enjoy entertaining family and friends between your garden and living space summer after summer. 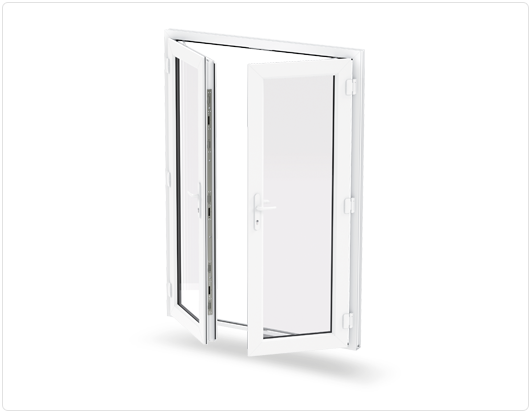 Yale Lockmaster multipoint lock provides high security shootbolts as standard for protection. 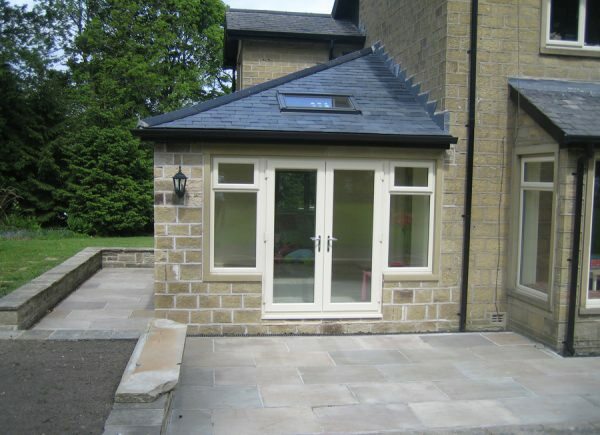 You are guaranteed against warping, cracking or discolouration for 10 years after installation. Moulded plastic end caps are no longer needed due to milled frame-to-threshold jointing systems. 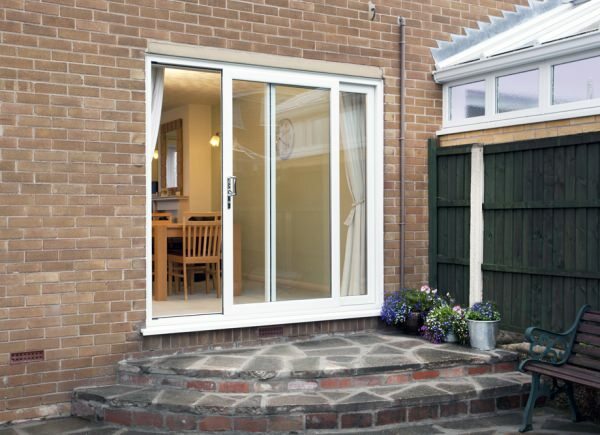 Optional restrictors can be fitted to French doors to prevent damage by not opening past a certain angle. With a choice of 8 colours, our bespoke range of Italian ‘Dynamic 2D’ door hinges offer a slimline design. A great collection of RENOLIT foils are available on every door, so you can choose the right finish for you. 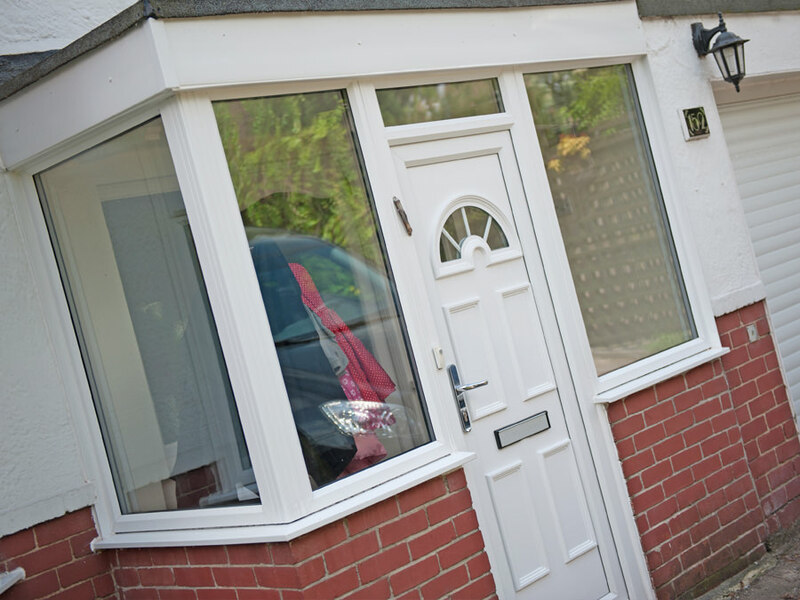 There are a wide variety of benefits to having a Liniar uPVC French Door installed in Cambridgeshire. 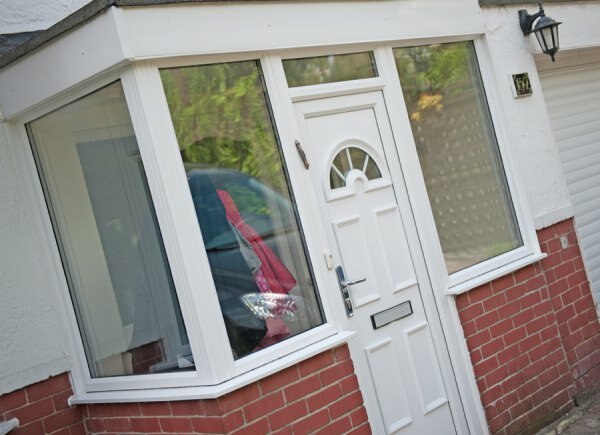 Thanks to their energy efficient properties they can help save you money on your heating bills. By trapping warm air inside, and stopping it from escaping, you won’t be relying on central heating to warm you up in those cold winter months. Noise insulation and security are also key features. With A rated double glazing and Yale’s security locking systems these are one of the finest French doors on the market.